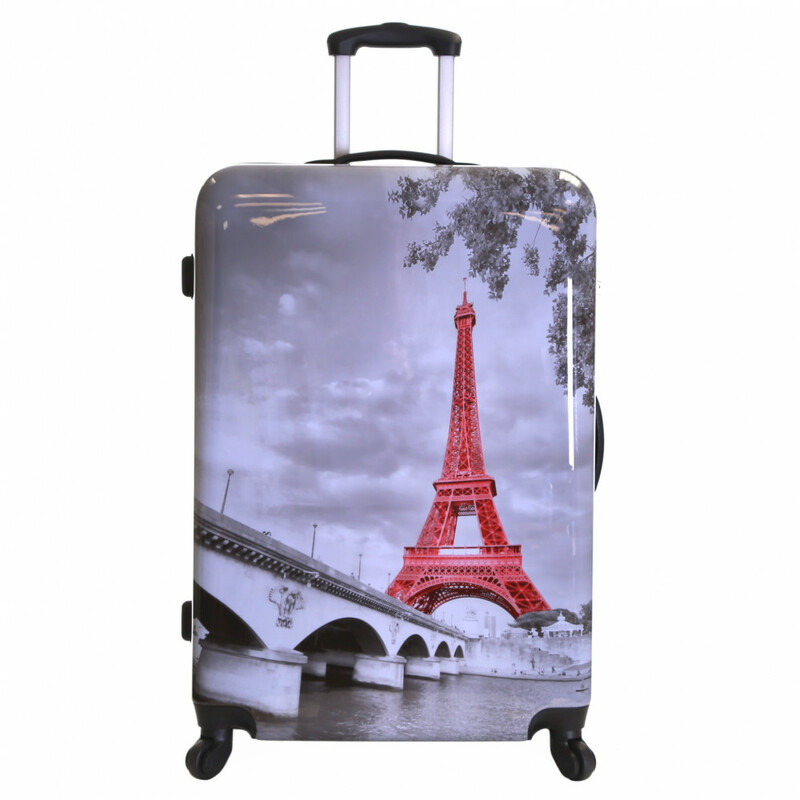 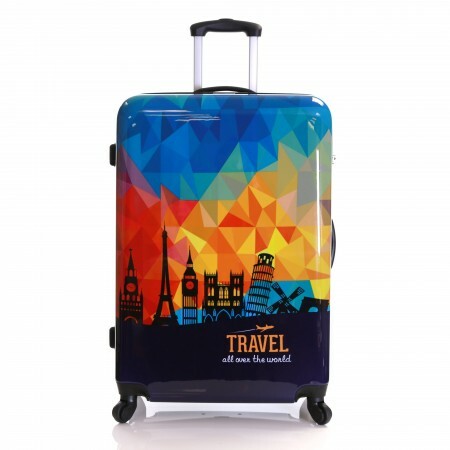 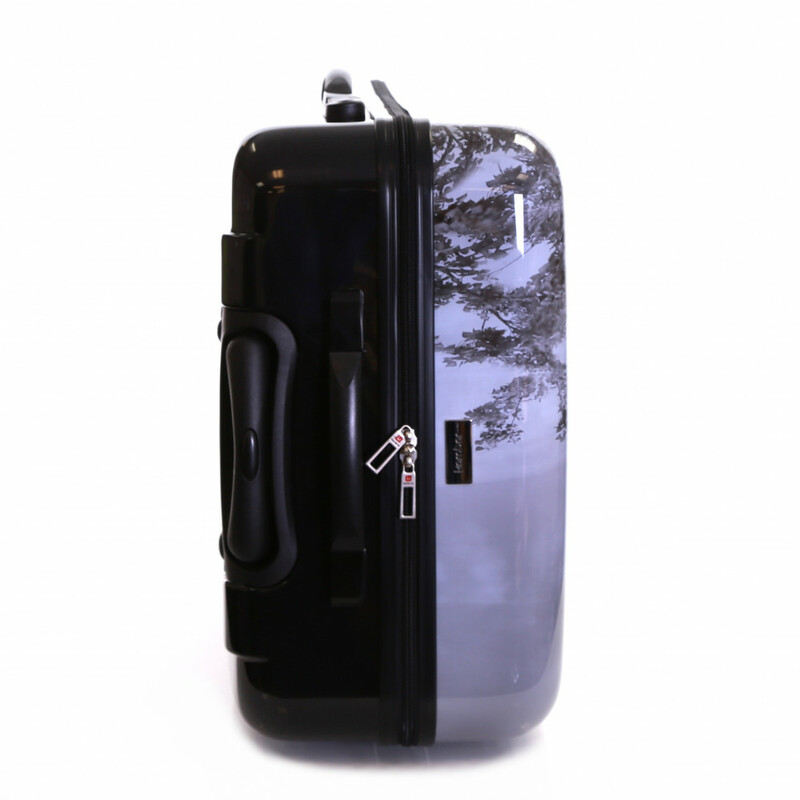 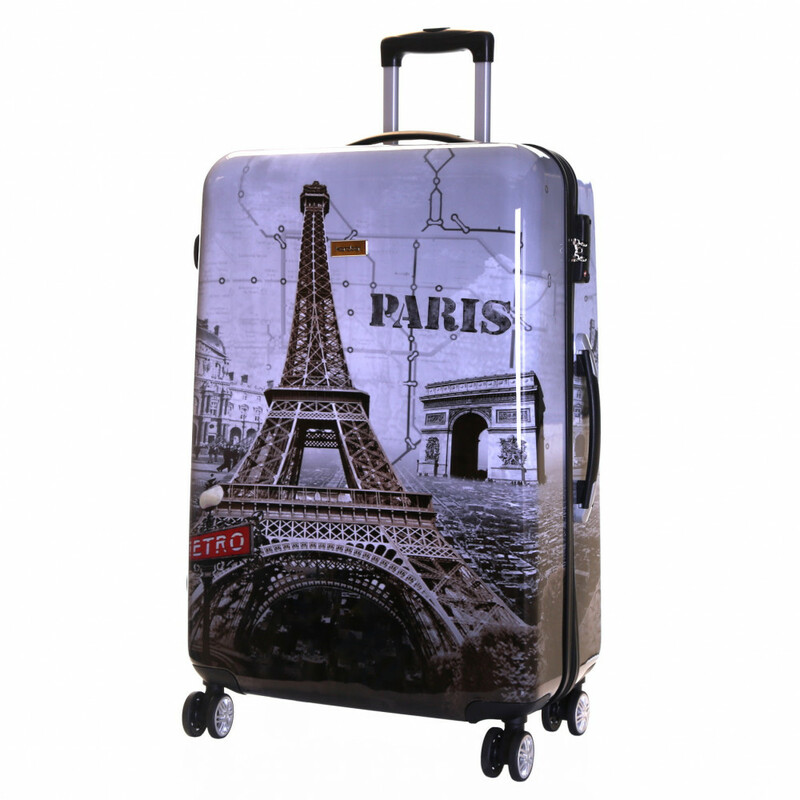 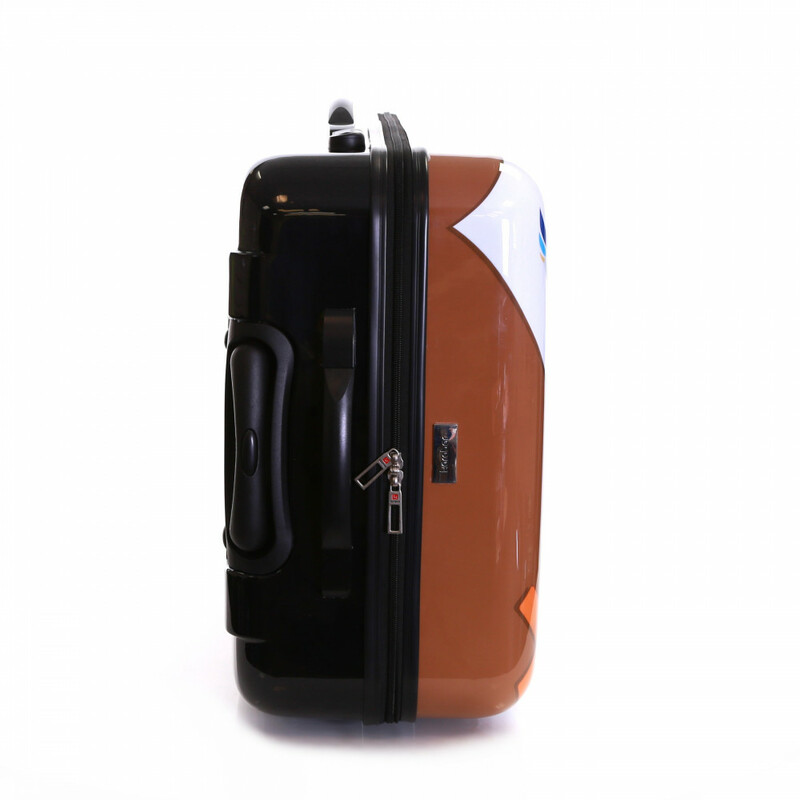 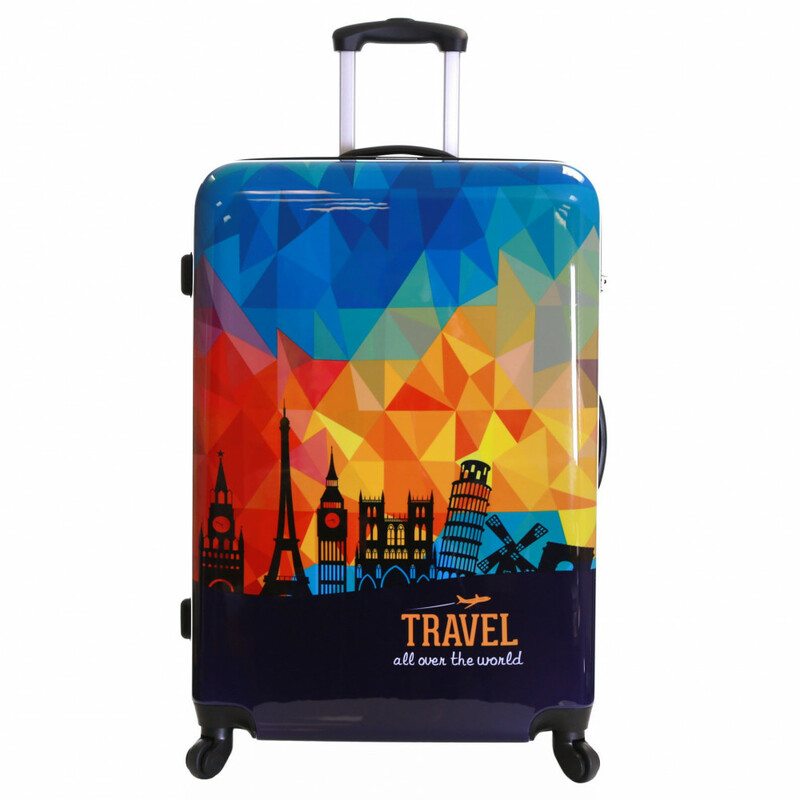 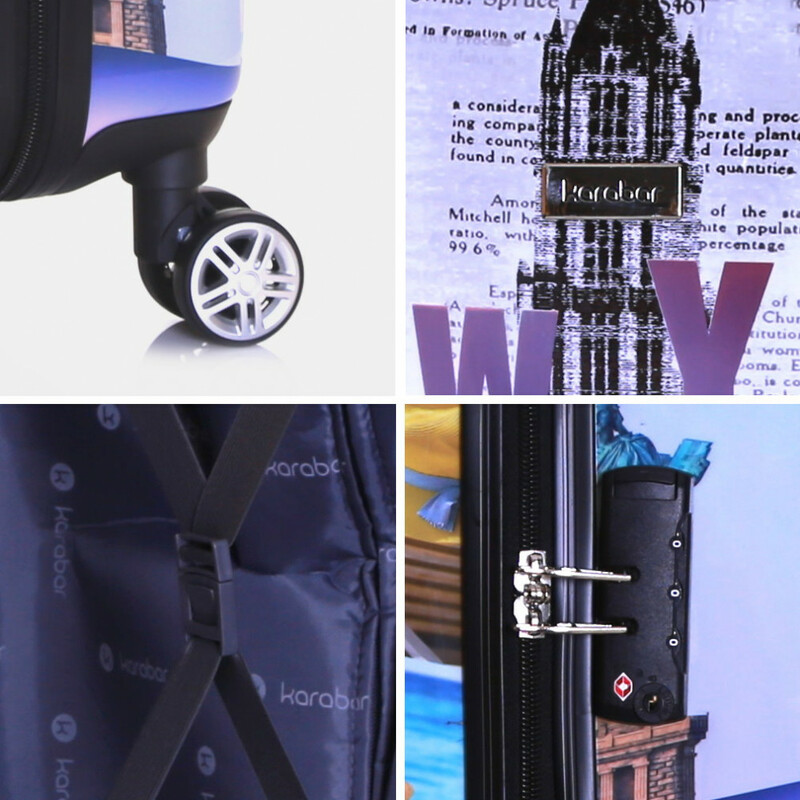 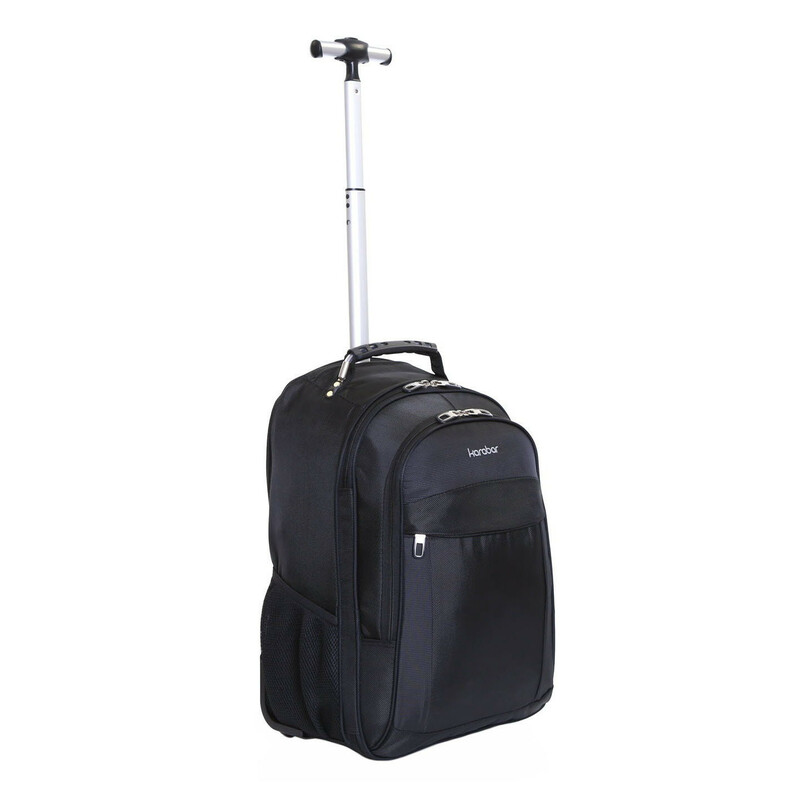 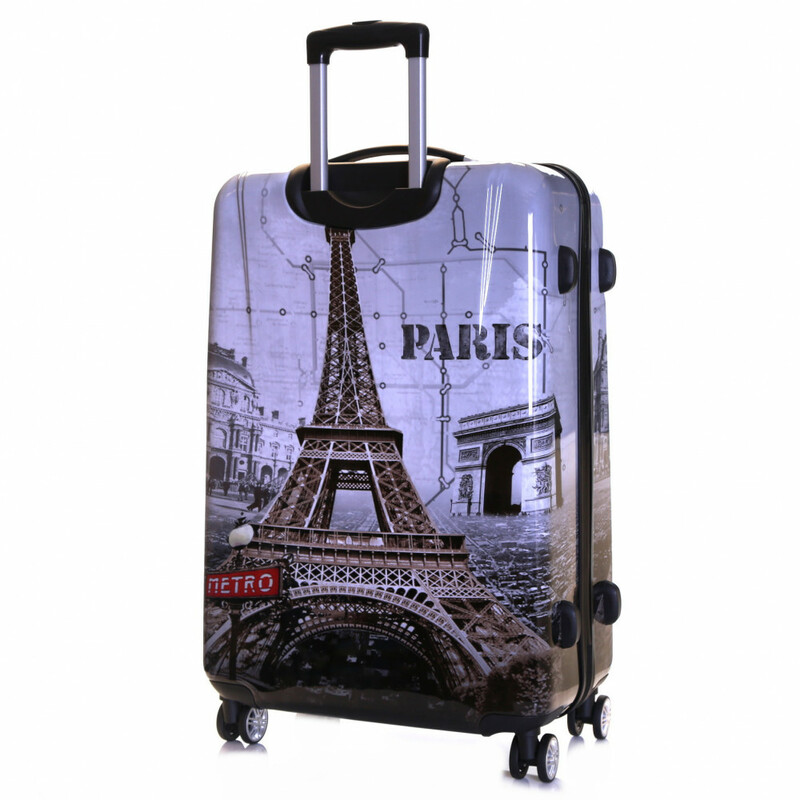 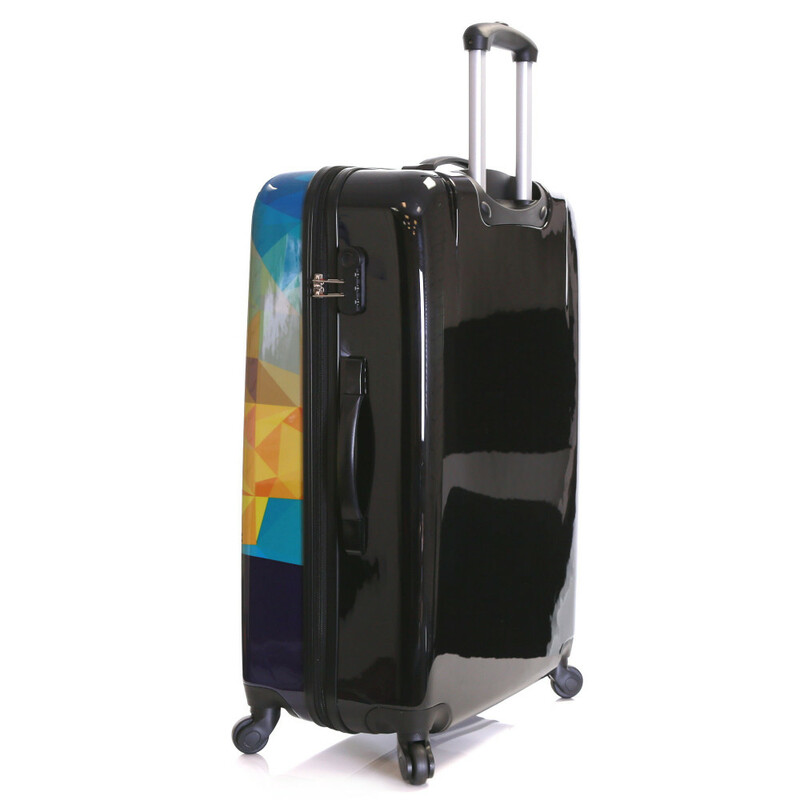 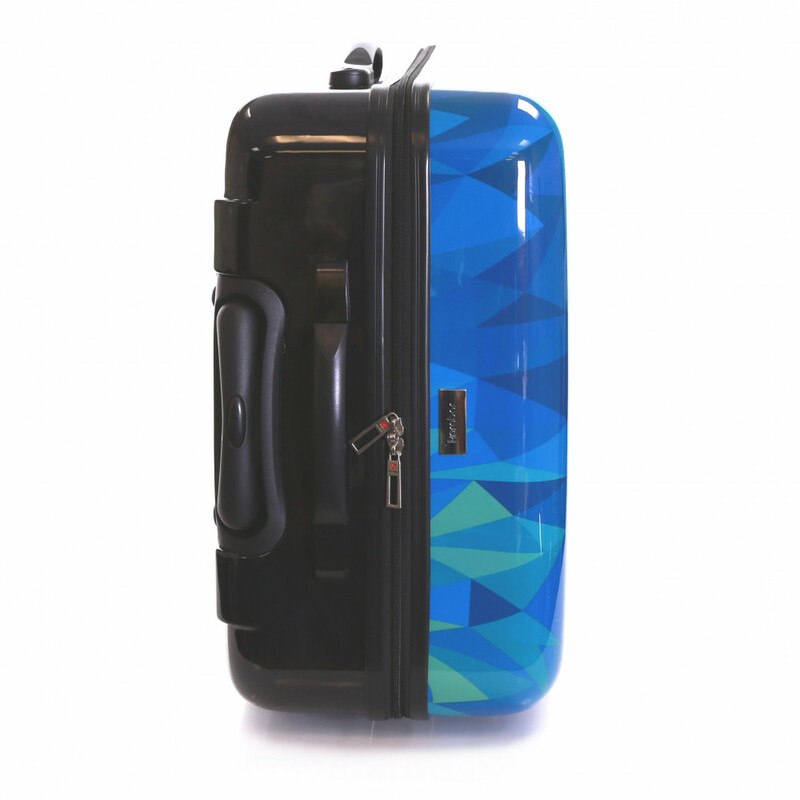 With a cool, modern look and impact resistant polycarbonate flexible hard shells, the all new Falla 4-wheel luggage range from Karabar will make your trip a stylish and carefree experience. 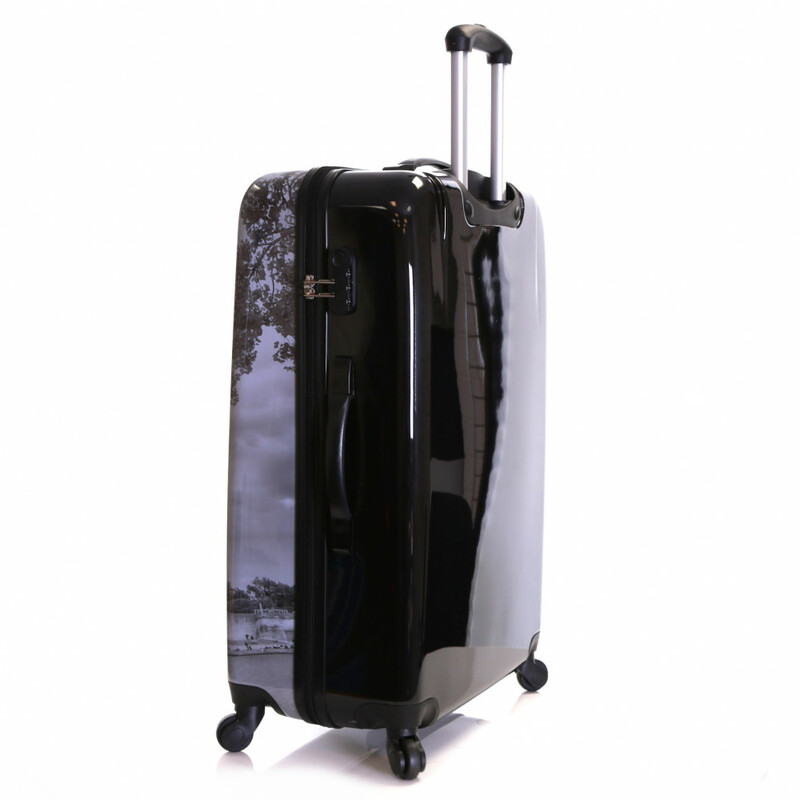 The aluminium trolley system comes with a multi height feature and a push-button lock-down facility for added convenience and security. 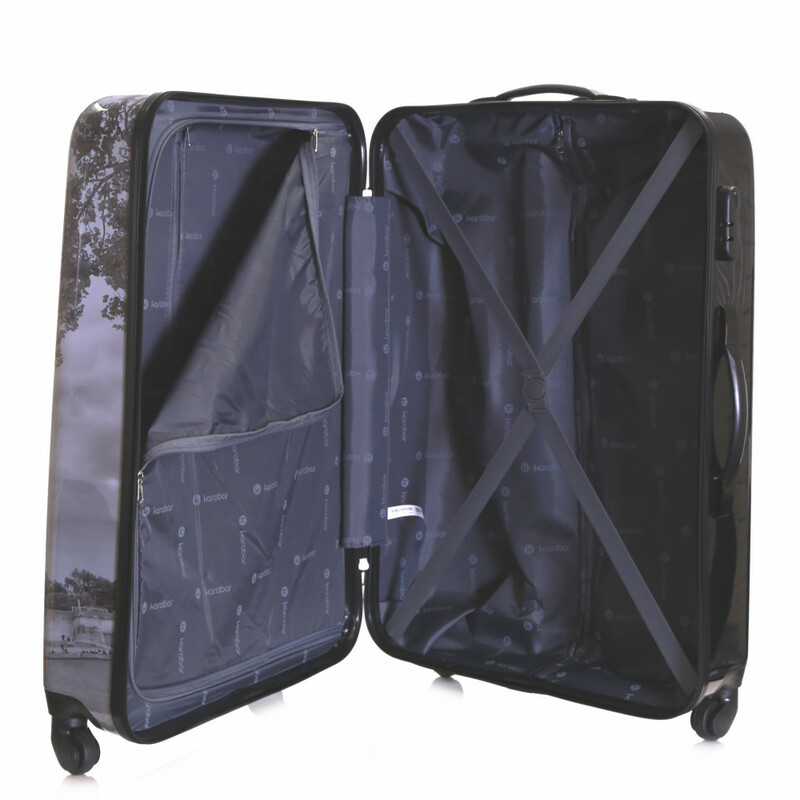 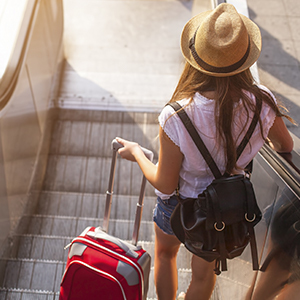 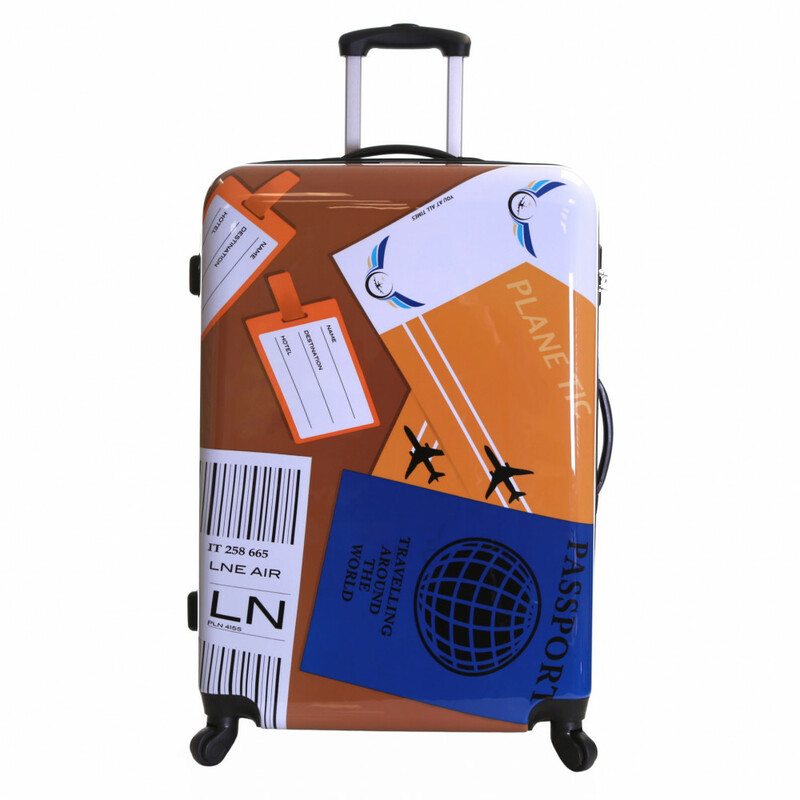 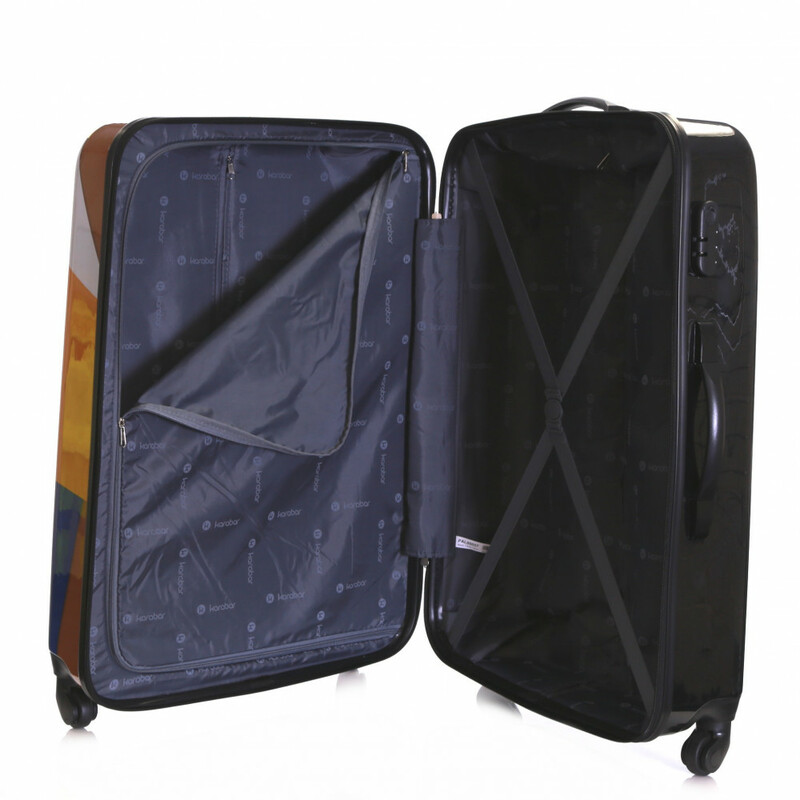 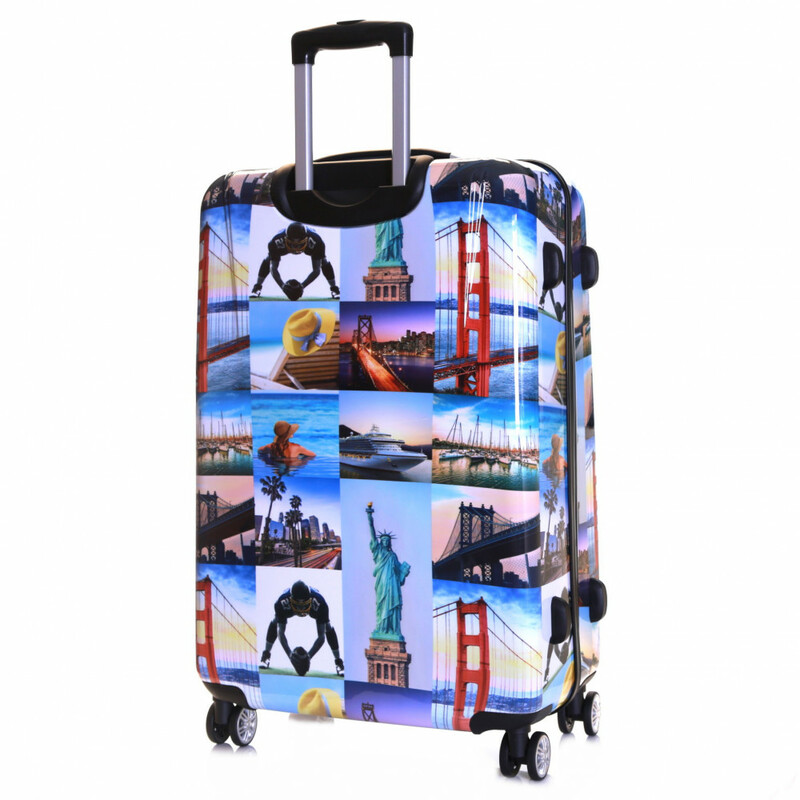 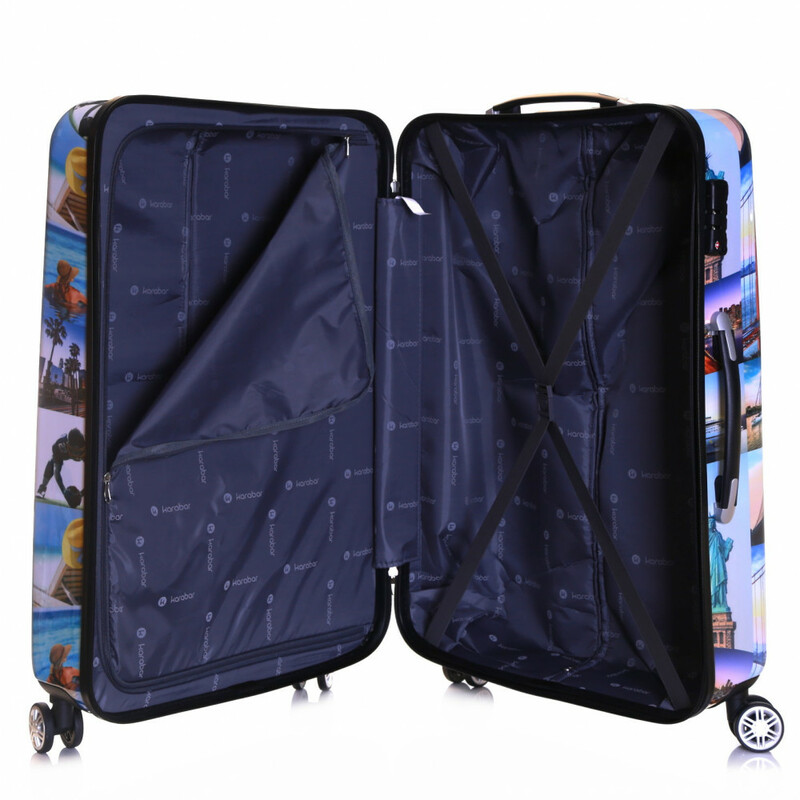 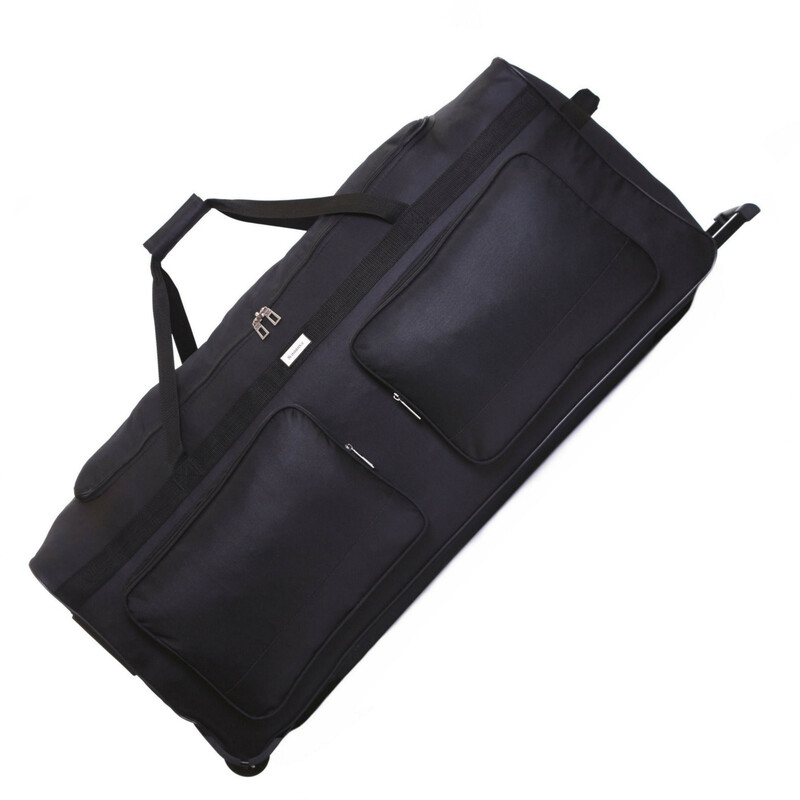 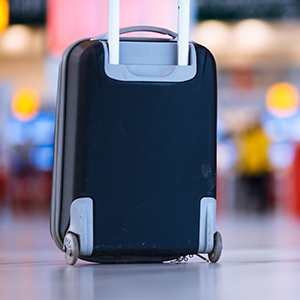 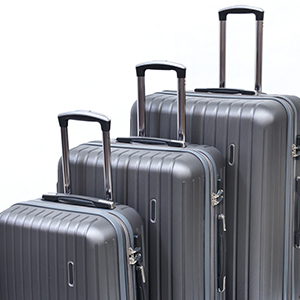 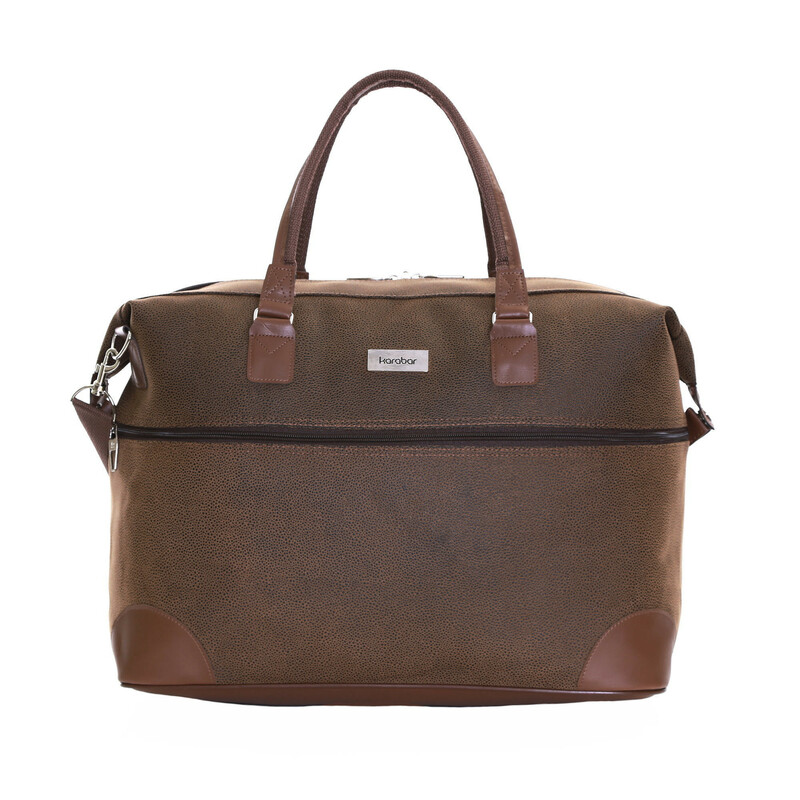 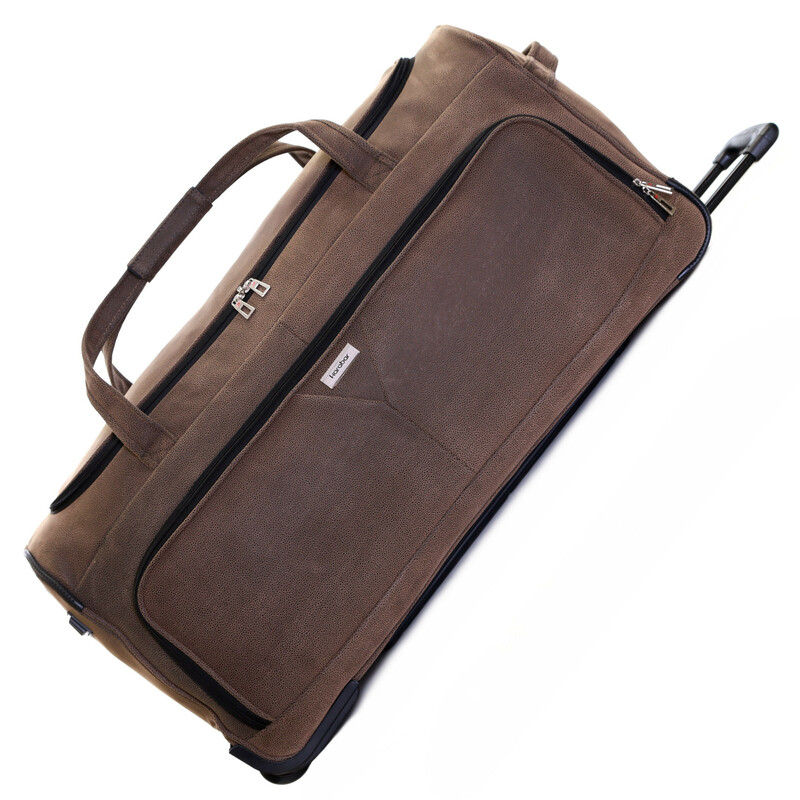 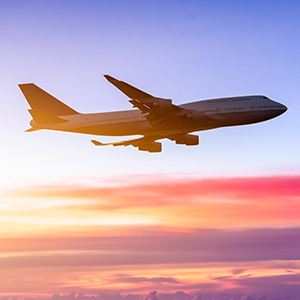 The inside of the suitcase is fully lined to provide protection to your clothes, while the packing straps keep your belongings neatly arranged. 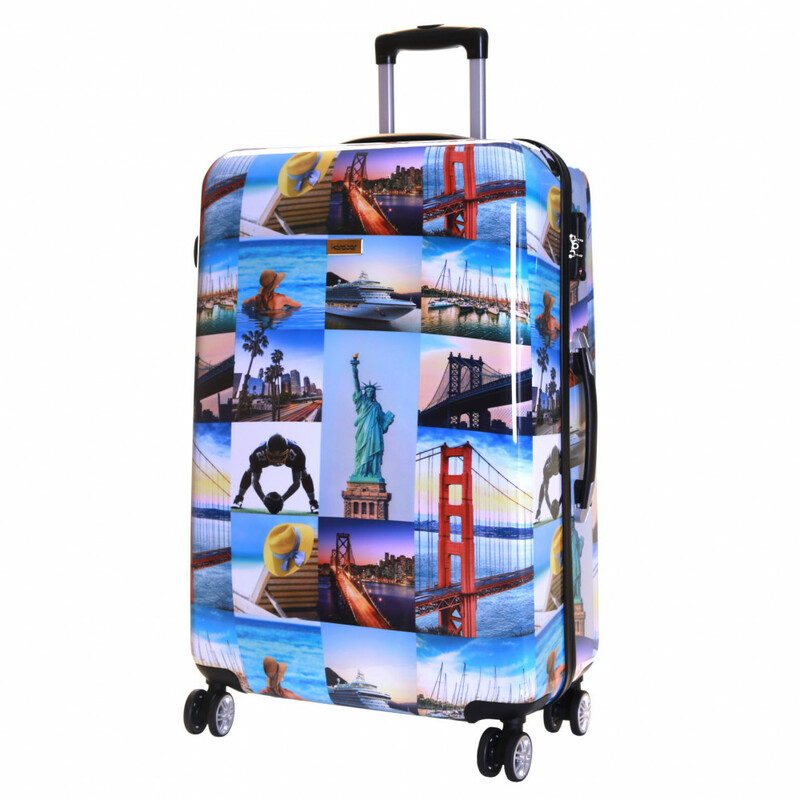 Measurements are approximate and include wheels and handles.